So of you’ve an idea in your head for your cake and wedding dress and think the possibility of matching them is totally off the scale think again. 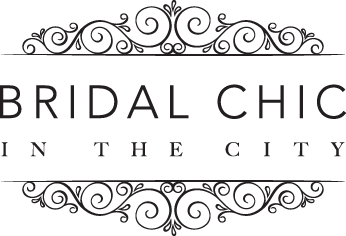 Erica from Erica Stacey Bridalwear and Michelle from Princess and the Cupcake will be able to create a look with your design inspiration to bring a piece of you to your wedding day. Come down to the Deaf Institute on May 11th from 11am-3pm meet us all we’re excited to see you there.